Have you ever considered writing a memoir about a significant time in your life? Rosemary Christle-Renaud not only thought about it, she actually sat down and penned A Slow Slide Into Nothing: A Mother Daughter Journey Through Dementia. Rosemary discusses what made her want to write A Slow, Slide Into Nothing and how she acquired the skills to do so. 1. 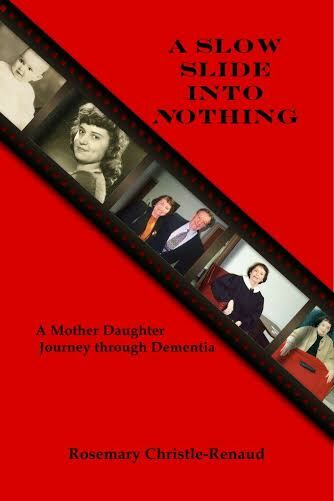 What made you decide to write a memoir about your mother’s dementia? 2. What was the most difficult part about writing this memoir? For example, re-living hard moments, worrying about family reactions, etc. 3. 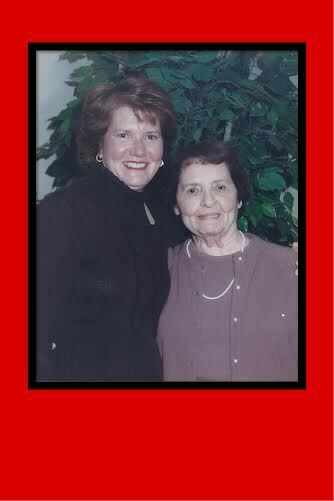 Did you seek input from your sisters when writing “A Slow Slide Into Nothing: A Mother Daughter Journey through Dementia.”? Did you experience any resistance? 4. What was your writing experience before you began creating “A Slow Slide Into Nothing”? What tools helped you the most in developing your craft? “In school, I was the kid who always enjoyed getting a writing assignment. As a child, during the summer months my younger sisters and I would write variety type shows for the neighborhood kids to perform for their parents. Writing has always been a way for me to release thoughts that are streaming through my brain. 5. What do you hope the reader takes away with them after reading, A Slow Slide Into Nothing? “I hope the readers who are or have been caregivers take away the comfort of realizing they are not alone in their feelings of frustration, that the journey is difficult, heart wrenching and stressful. They will experience feelings of guilt over matters totally out of their control. And, that it is okay to want to be anywhere other than taking care of their loved one, because you cannot take one more day of watching them slowly die. Yet, in between these very long days are the moments of closeness and realizing you are doing the right thing that can be rewarding. 6. To entice readers who haven’t read your moving memoir, please describe a critical point in your book. 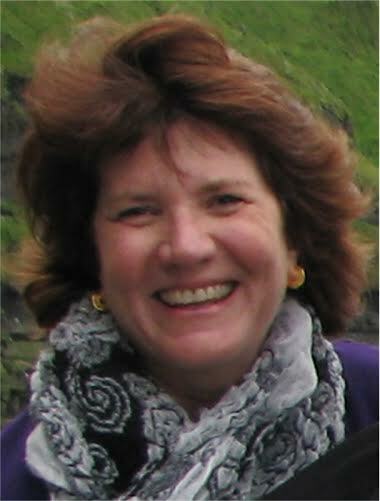 Rosemary is a writer, wife, traveling museum presenter, mother, business owner, sister, fabulous cook, devoted daughter and a great, Great-Aunt. Her true stories reflect Rosemary’s multi-faceted life. 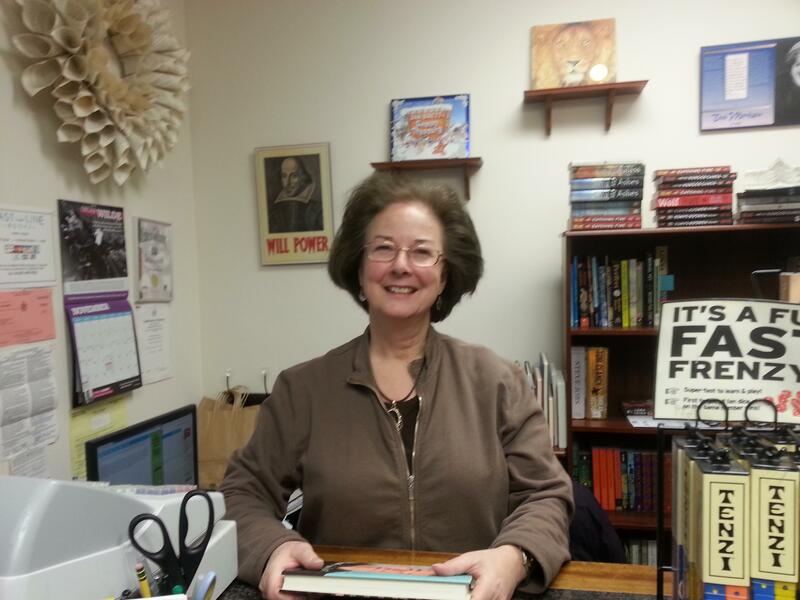 Rosemary’s essays have been published in local newspapers, on web news and heard on public radio. An empty-nester, she lives in upstate New York with her husband and two cats. You can also find her boating on Lake George, skiing in the Adirondacks, swimming with dolphins in Hawaii, floating on a mountain lake in North Carolina or shouting, “Boiler Up!” in Indiana. You can read more essays by Rosemary on her blog at rosemarychristlerenaud.com. Categories: Uncategorized | Tags: Alzheimer’s, dementia, Lewy Body, memior, memior writing, mothers and daughters | Permalink. Rosemary’s book is so beautifully written that it should be read for the prose alone. That it is a story of a remarkable woman and her daughter makes it an even more compelling read.